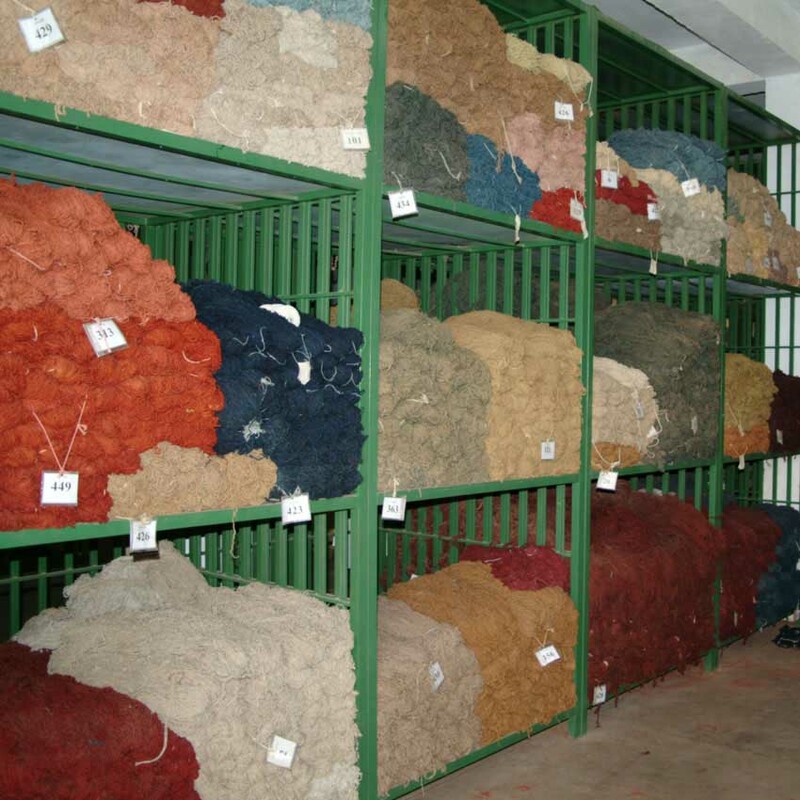 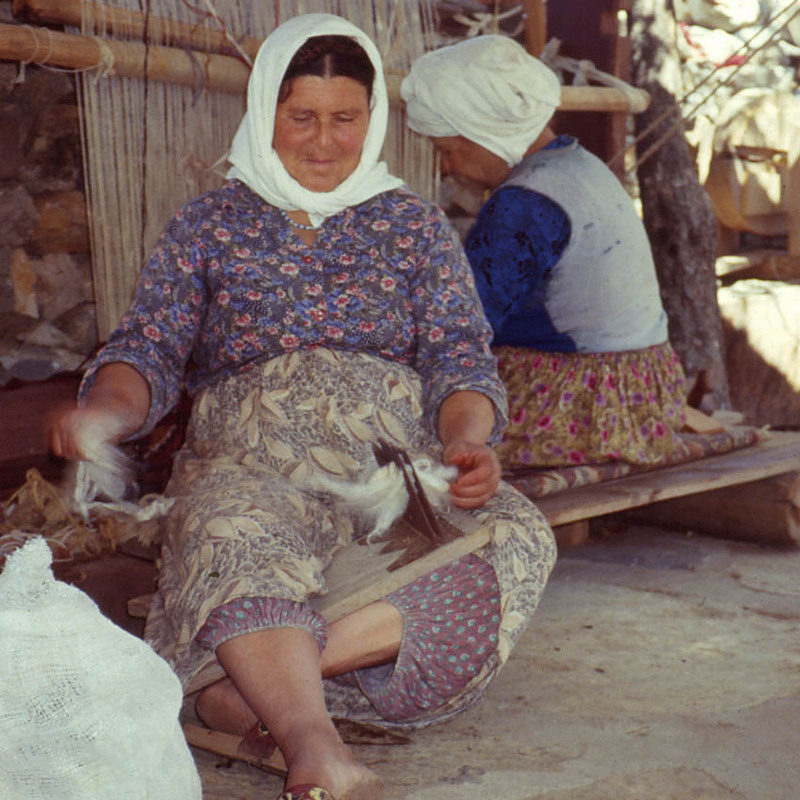 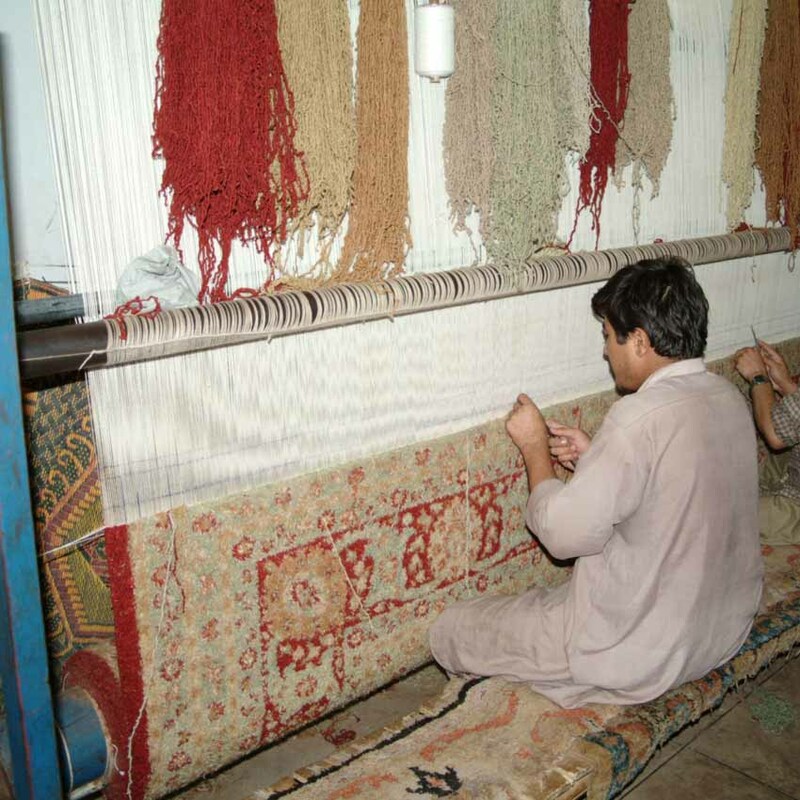 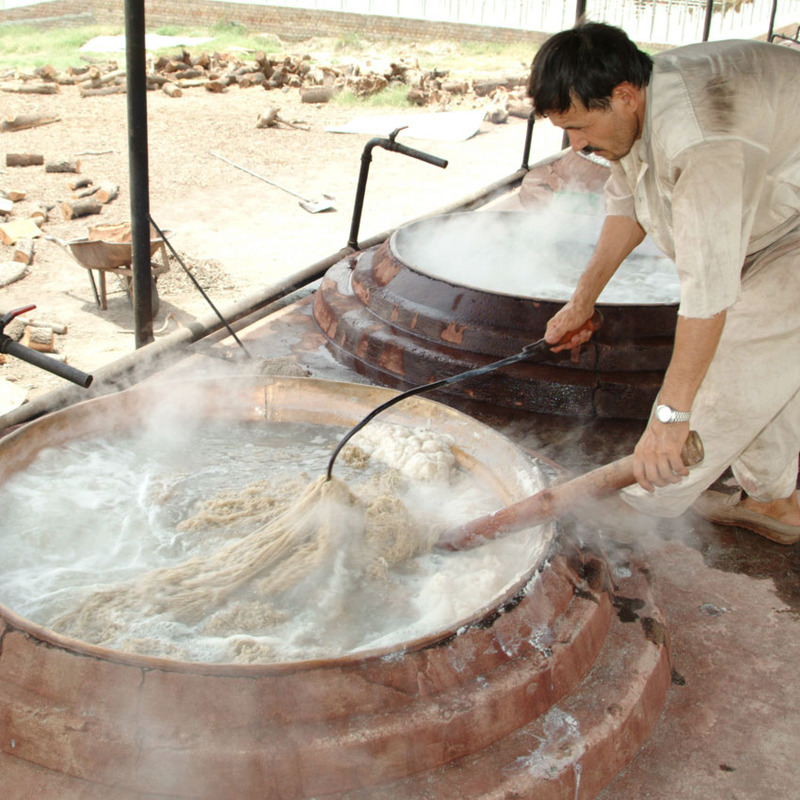 The skill of producing handmade rugs can be traced back thousands of years and during that time the techniques used have changed very little. 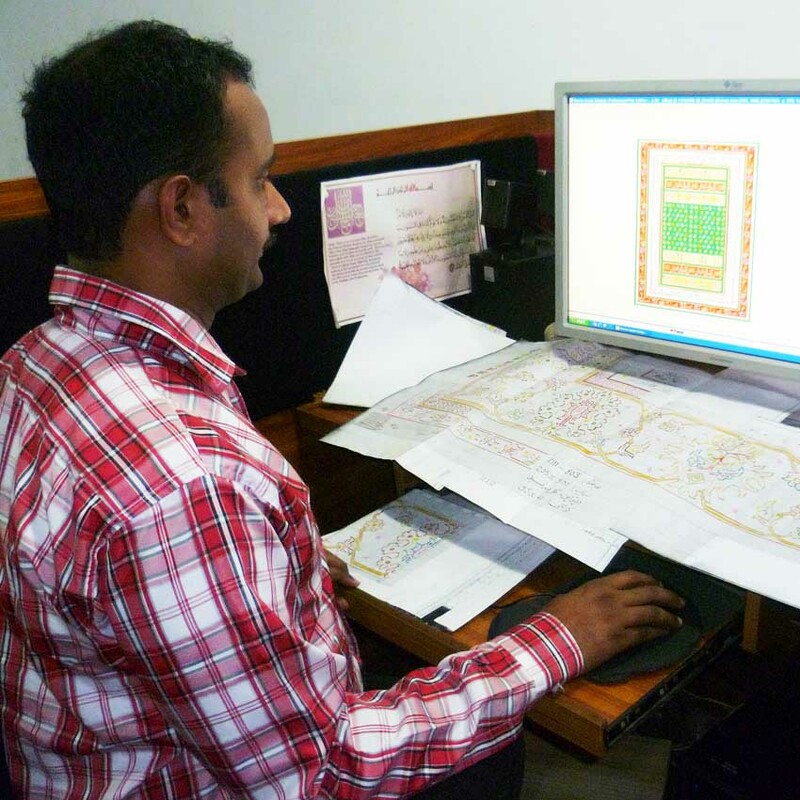 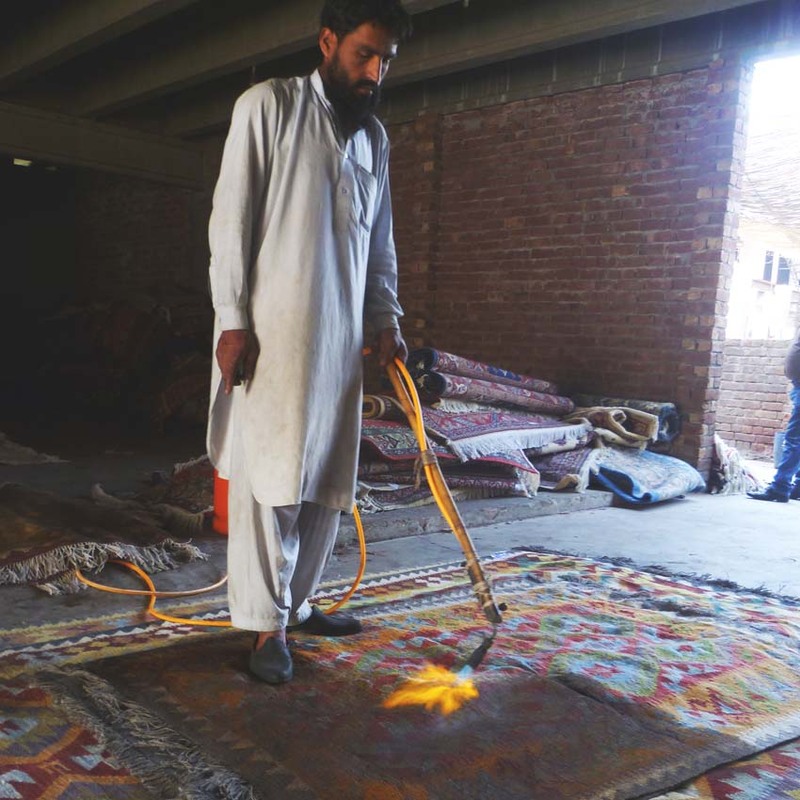 Not because the rug world is adverse to embracing new ideas or modern technology, far from it, the traditional making process still produces the best results. 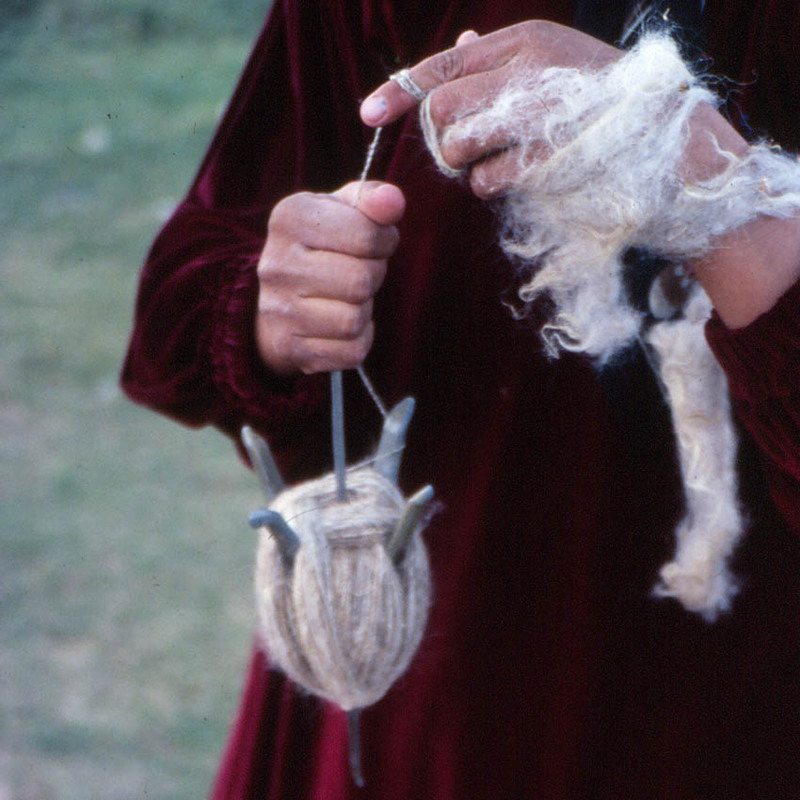 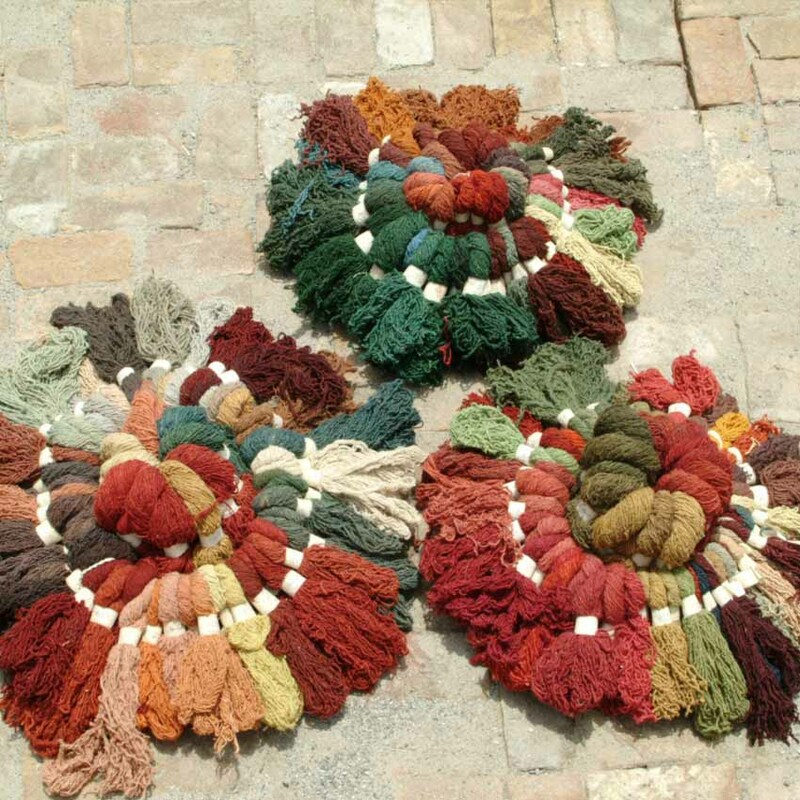 Handling the raw fleece and spinning it by hand produces a wonderful tactile yarn that when dipped in traditional dye baths full of enchanting natural sourced dye the ‘lumpy bumpy’ yarn transforms into a subtle kaleidoscope of colours and shades. 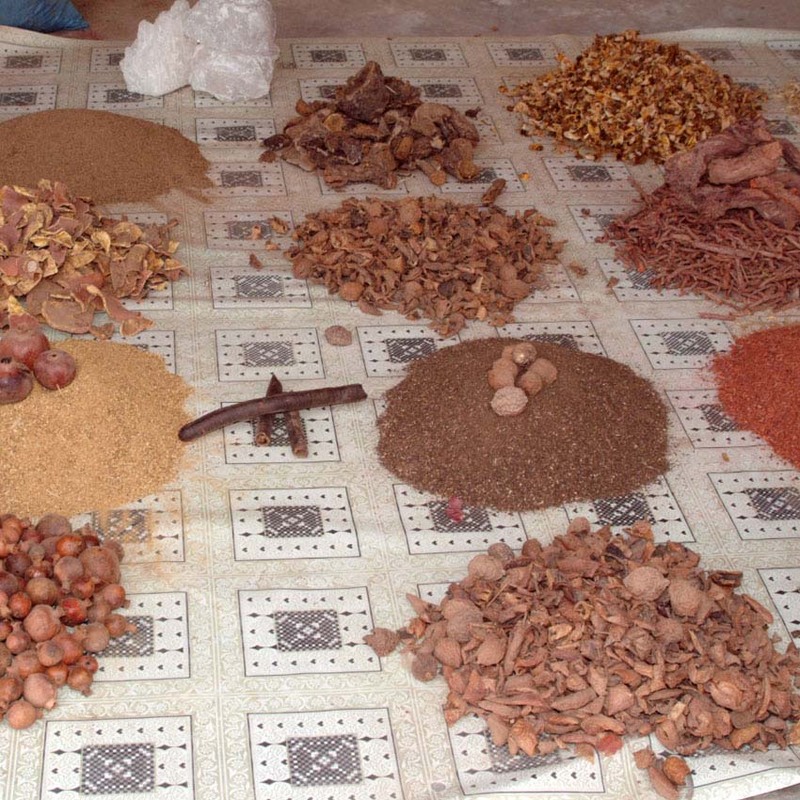 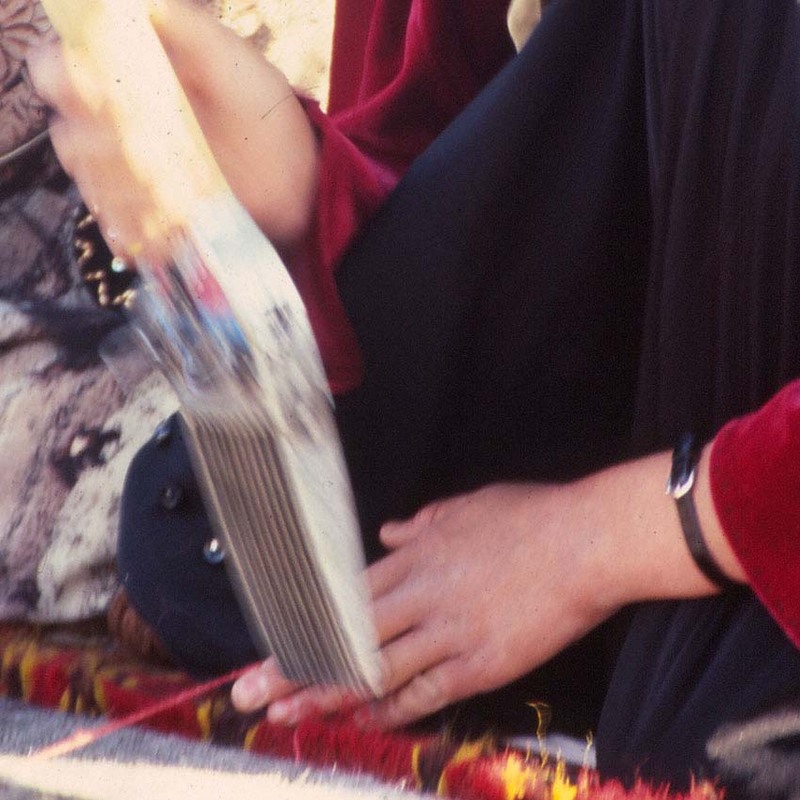 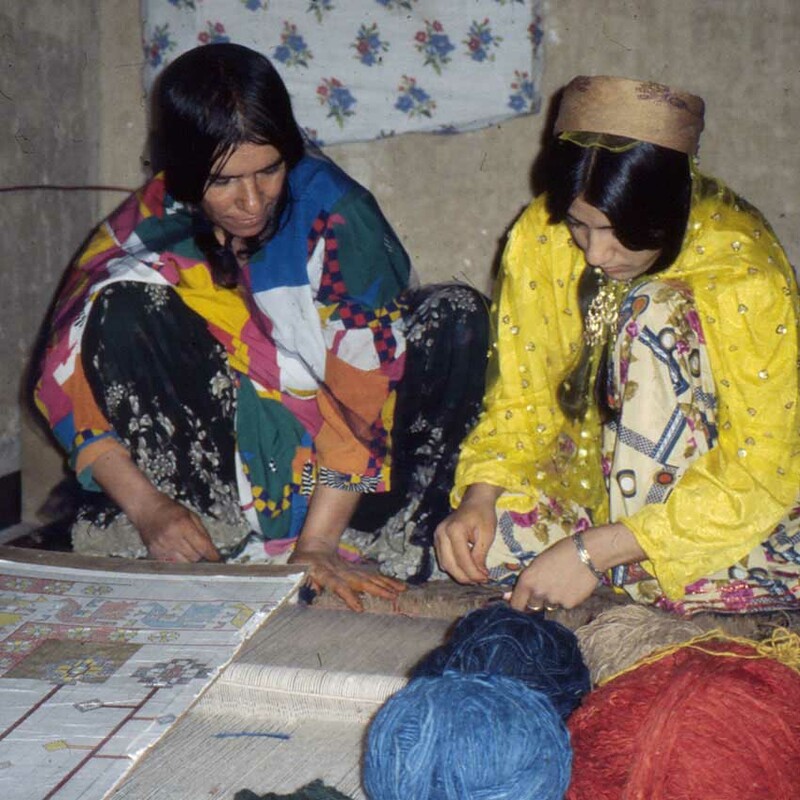 Often the designers of the rugs were the weavers themselves inspired by family or tribal tradition. 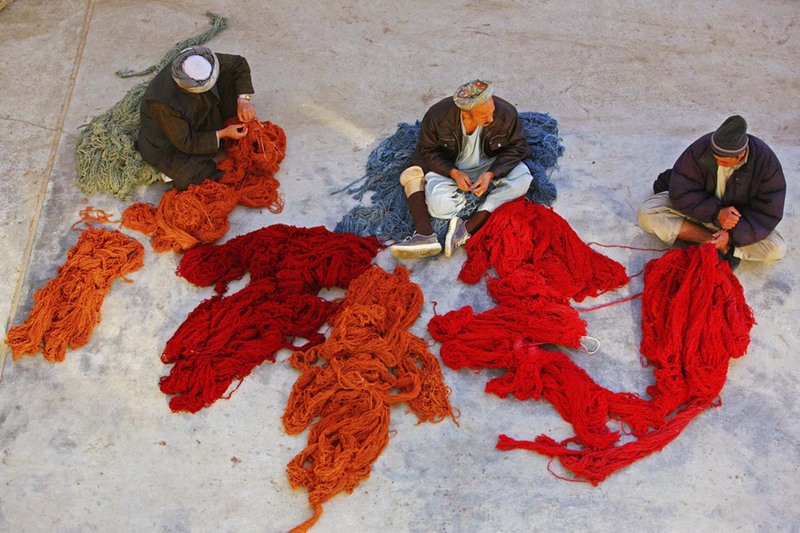 Knot by knot and row by row the weaver builds the carpet gradually revealing the power of their visual design. 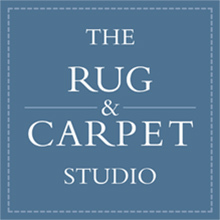 In today’s more commercially minded workshops traditional techniques collide with contemporary ideas and demands to produce an explosion of colour and design creating beautiful and inspiring art for your floor. 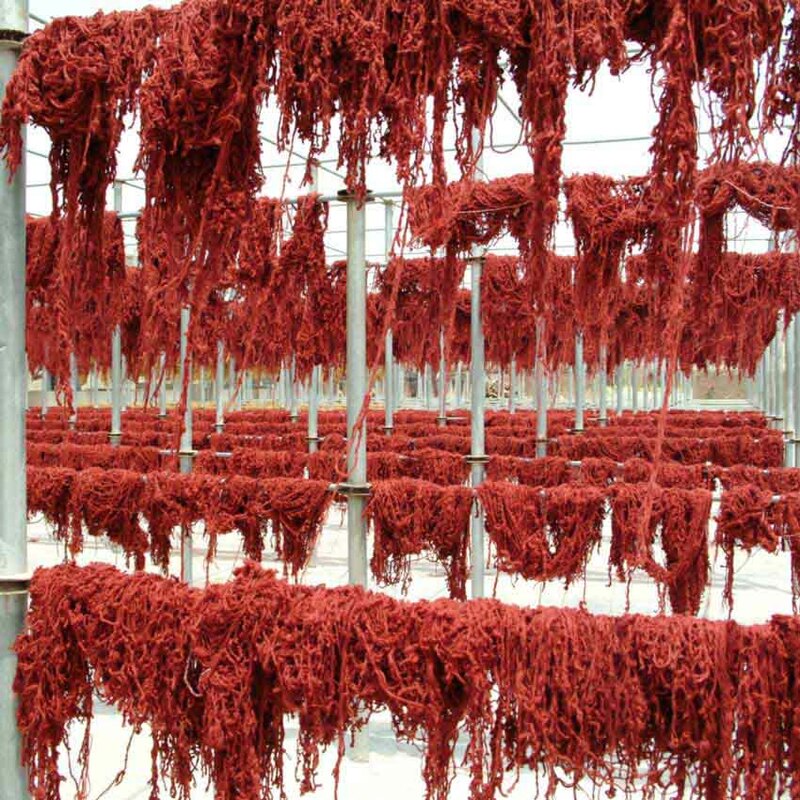 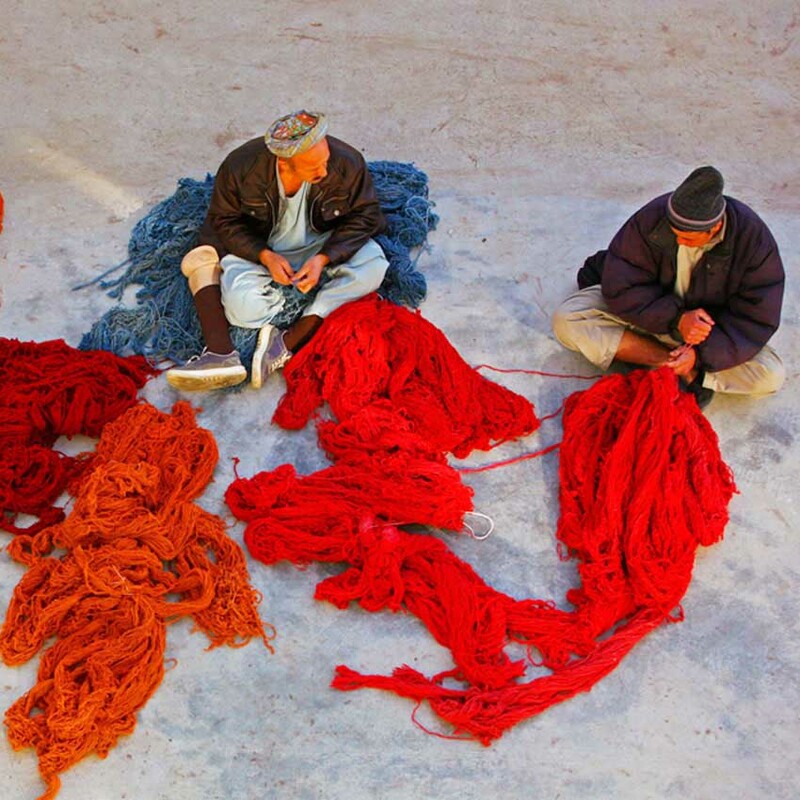 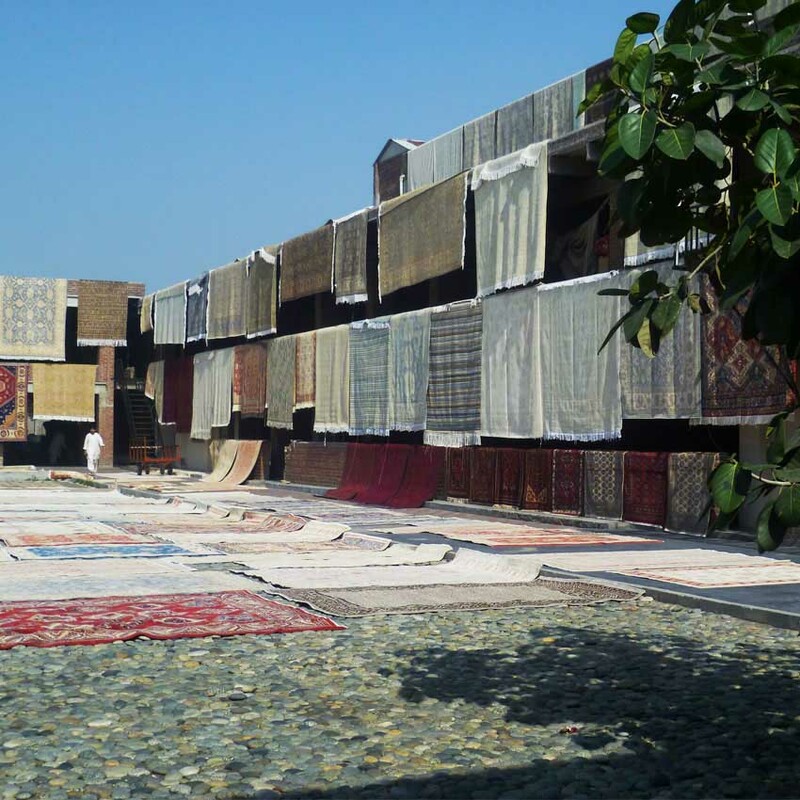 The patience and care given to the finishing and washing of the knotted rug allows the design to metamorphose. 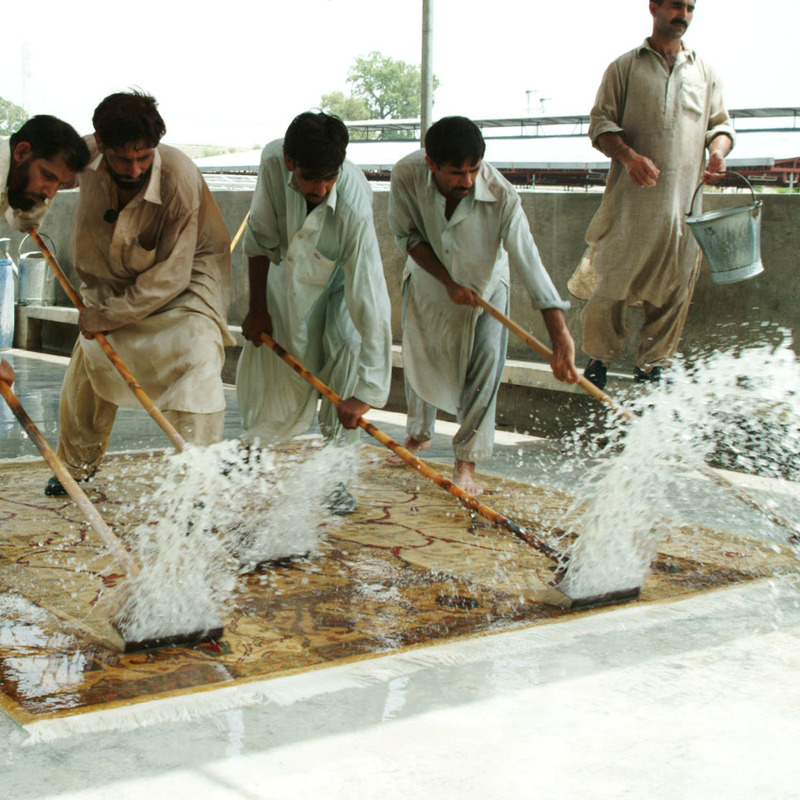 With every trim and wash the full beauty of the finished product is revealed. 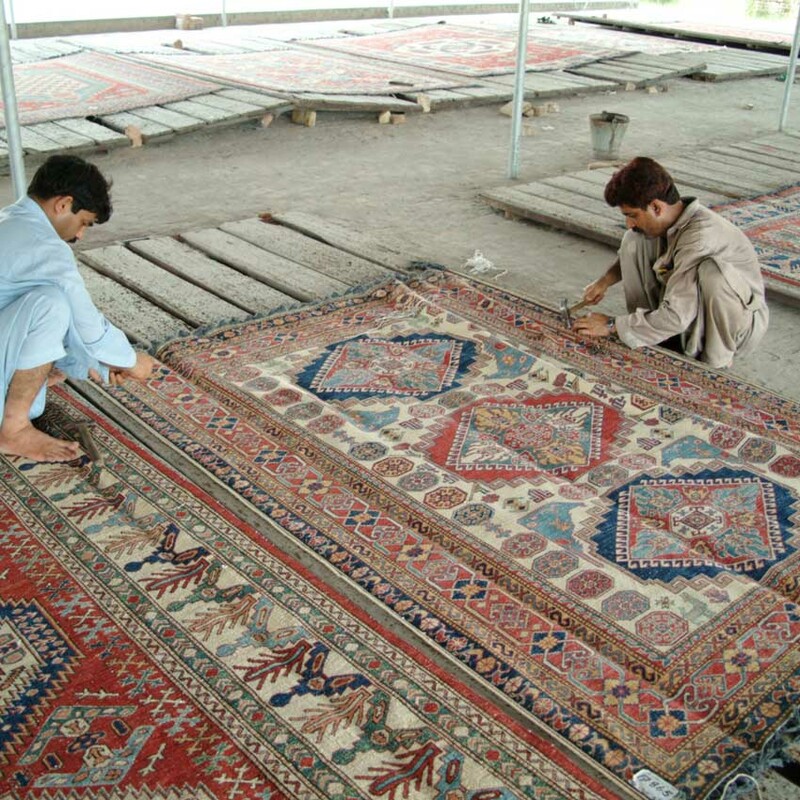 If you admire antique rugs or modern carpets each one is unique, created by inspirational and unknown artists and craftsmen. 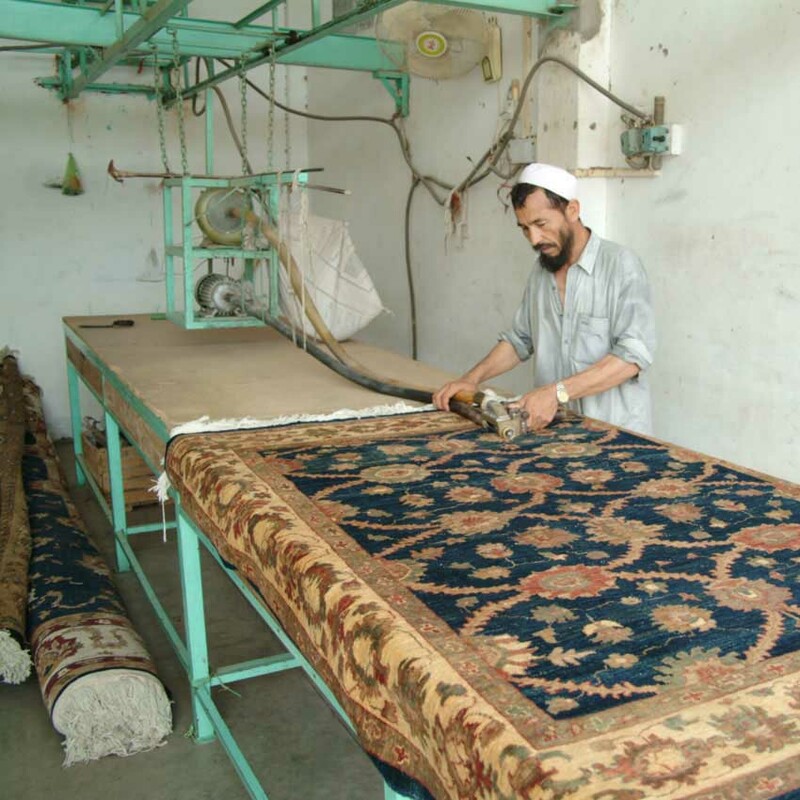 The genius who creates a rug has to follow it up with months and sometimes years of hard, patient work. 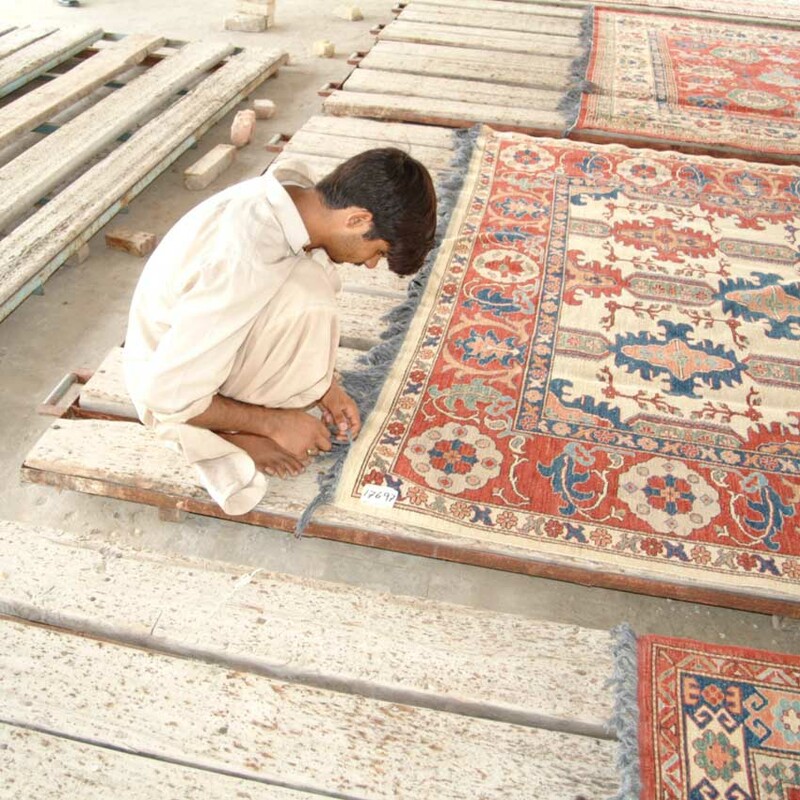 Every rug or carpet is a testimony to the skill, care, vision, creativity and enthusiasm of a global team whose aesthetic values deliver an extraordinary work of art to your home.